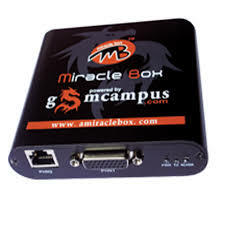 Miracle box is a mobile flashing tool. 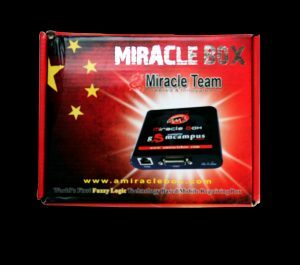 Miracle Box is all-in-one servicing solution designed to work with a range of Chinese mobile phones. 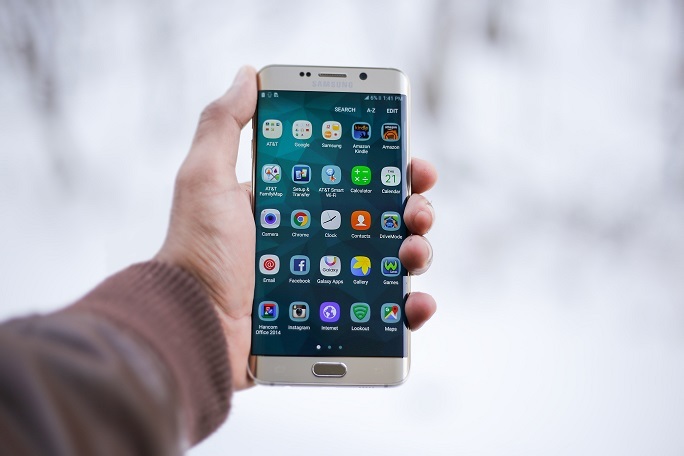 Miracle Box allows its owner to perform phone firmware writing and mobile decoding procedures as well as other software repair operations with devices based on supported CPUs. Today I am going to show you whats included in the box. You can buy from Ebay at 166$ and at Amazon at 145$. There are also many other Online stores which offer the same. 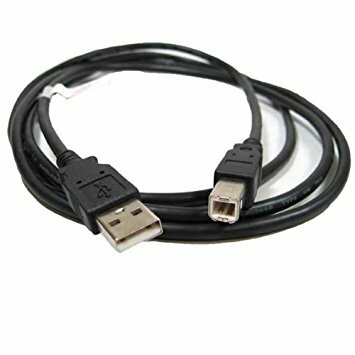 It is a very necessary tool to work with computers that have MTK processors (MediaTek). 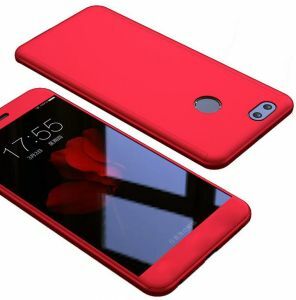 It works in many brands such as Zte, Huawei, MI, Lenovo, Tecno, Oppo, Motorola, Infinix, and many Chinese phones. It also has functions for Blackberry, CDMA, and Samsung. You can repair IMEI without flashing. 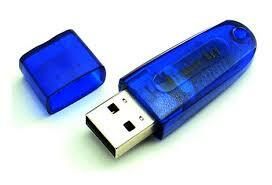 Its advanced formatting option makes it more reliable than another flashing tool. It has world’s first & largest flash file library. It support for latest MTK, SPD, RDA, COOLSAND and MSTAR CPU. 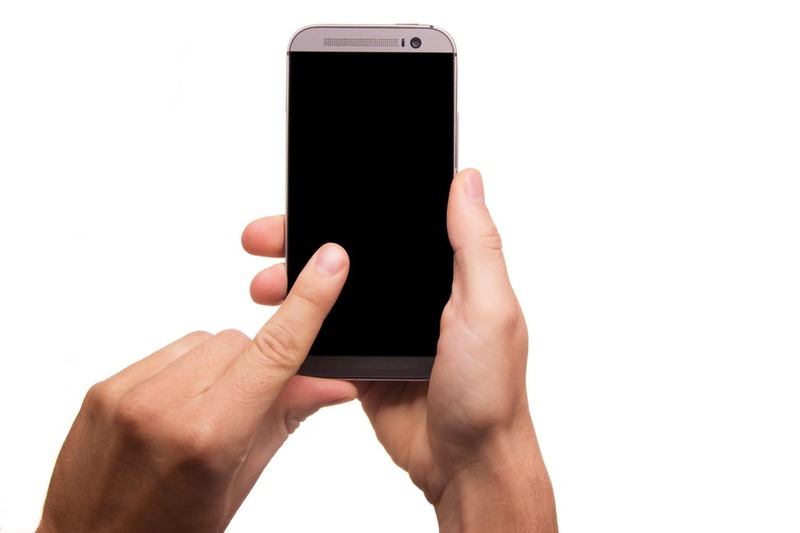 You can auto IMEI repair with fuzzy logic. You don’t need to update it manually. It has auto update feature. Previous Article What Is Samsung Combination Files?